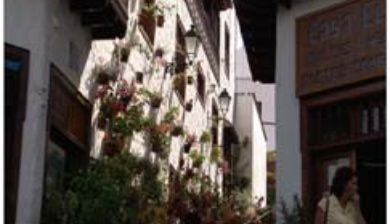 is a municipality of Las Palmas province, on the Canary Islands, Spain. 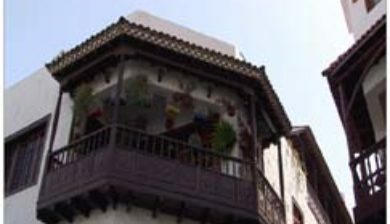 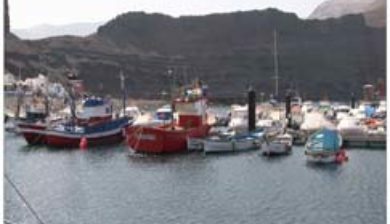 It is in the north-west of Gran Canaria island, and is enclosed by the Atlantic Ocean to the west, Gáldar to the north-east, and Artenara to the south. 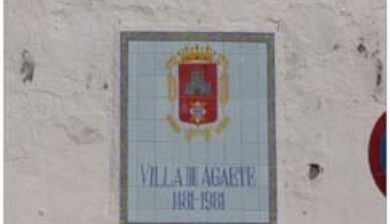 Agaete’s area is 45.50 km2 (17.57 sq mi) with a population of 5,796 (2003). 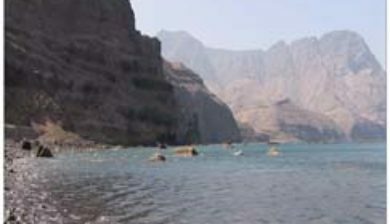 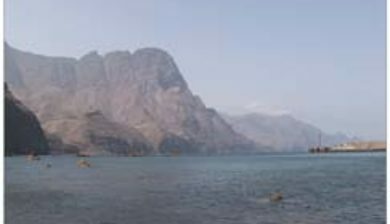 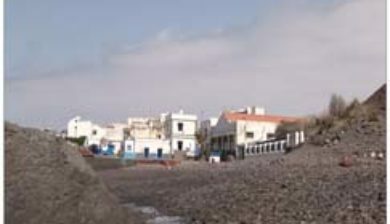 Agaete used to be the preferred place to get a view of El Dedo de Dios, a natural monument on the coastline, before the latter was destroyed during tropical storm Delta in November 2005. 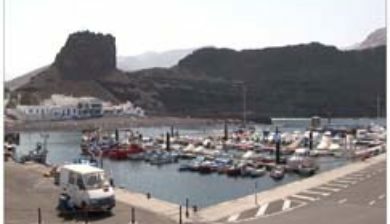 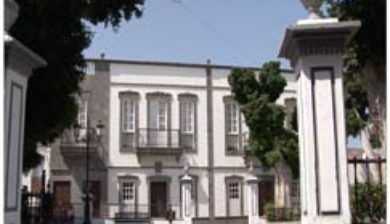 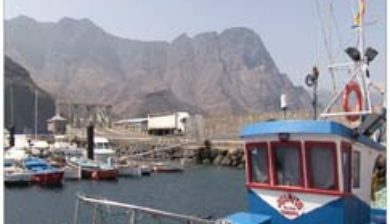 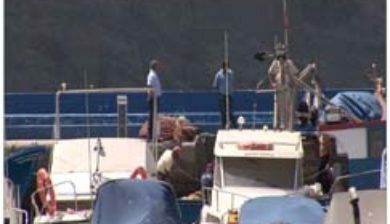 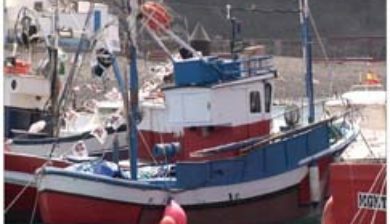 The port of Agaete, Puerto de las Nieves, is a common end point for day tours from more touristic areas of the island.